This section is designed to assist Carefree home sellers. Selling your home can be a complex process. 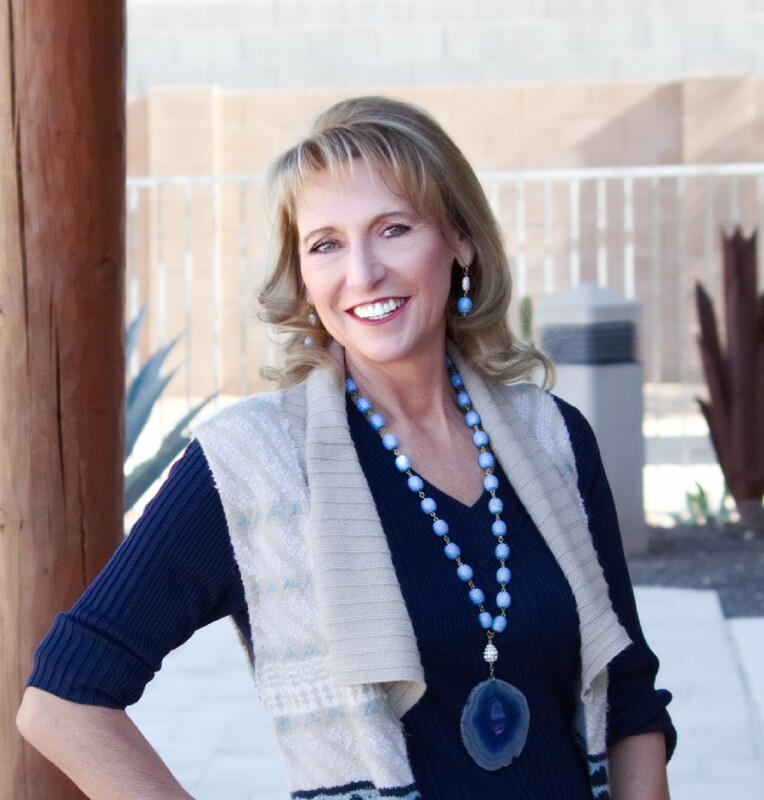 As a seasoned North Scottsdale area listing agent, I will help you with the entire home selling process. As your listing agent, I will help you get the best price for your home and help sell it in the fastest possible timeframe. 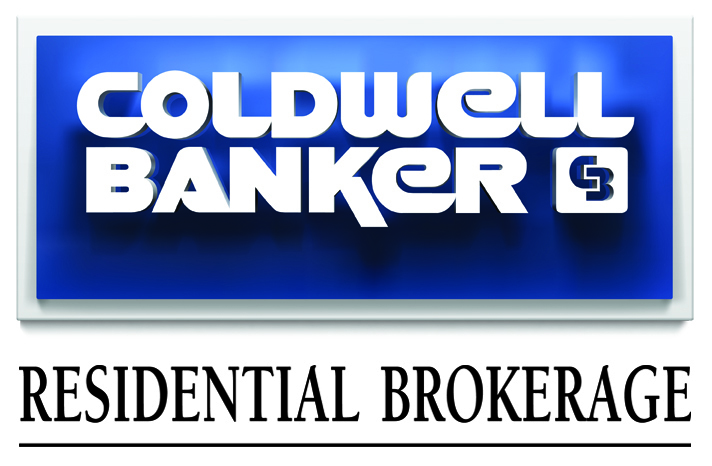 Review comps in the area to show you what is happening in North Scottsdale and surrounding areas. Network with other Carefree area real estate professionals to find the perfect buyer for your home.